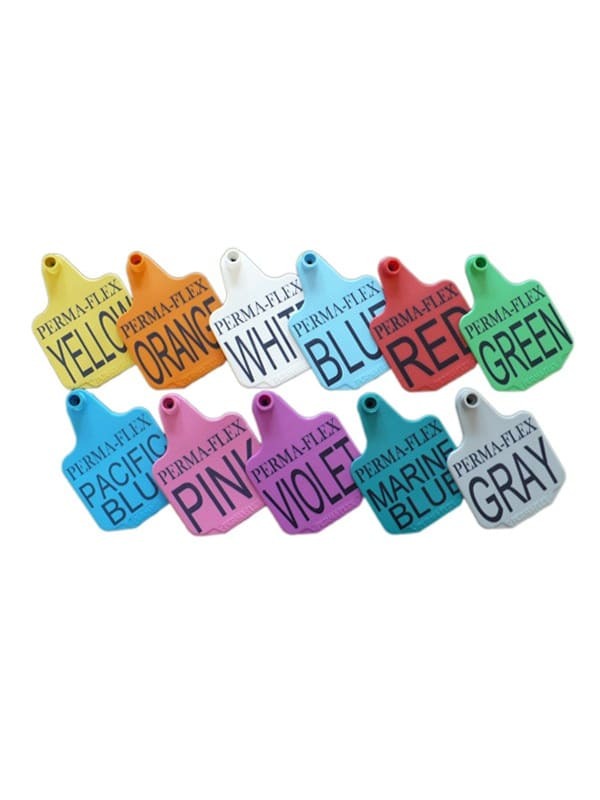 The large tag is our most popular size for adult cattle. Available in 11 great colors that won't fade or wear out. 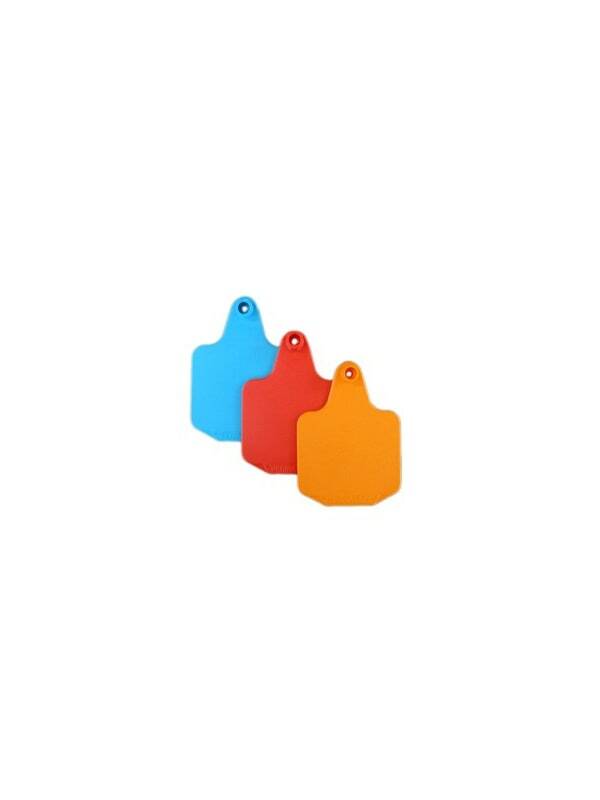 Tags can be ordered blank, numbered or custom printed. Use the special tag marking pen on blank tags. This generous sized tag is 4 1/4" x 3" (the longer measurement includes the neck) and the panel has plenty of room to apply or print your numbers. 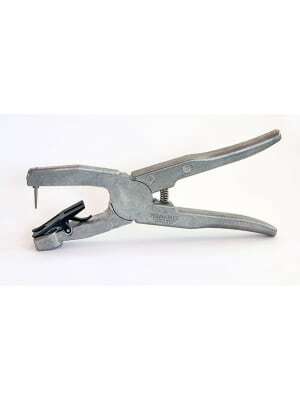 This is our most commonly used size for adult cattle. 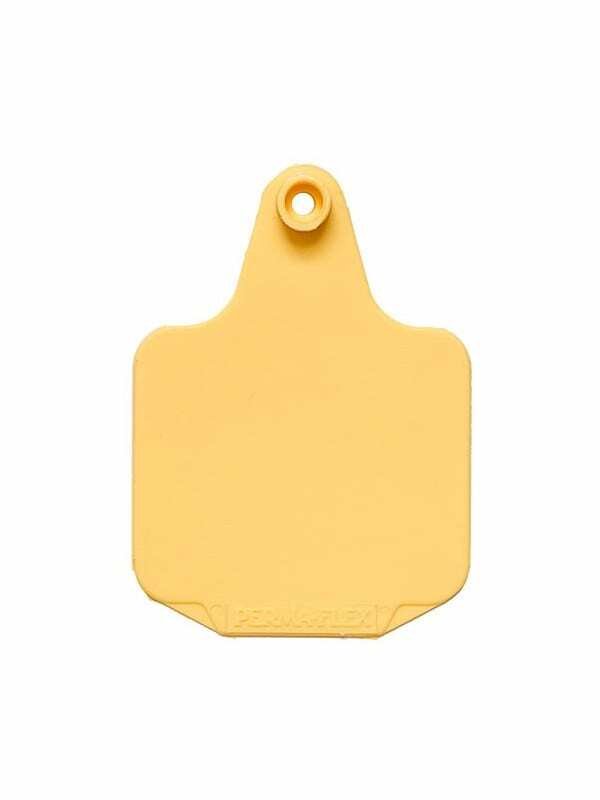 The large tag is many times used in conjunction with a medium tag for a great cow/calf combo. 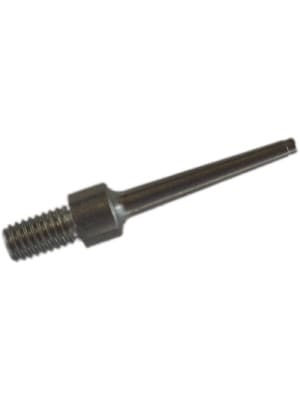 Use with our standard stud or the snag-resistant Daisy stud that greatly reduces lost tags and torn ears. The tag is fade resistant, durable and will withstand extreme weather conditions. It comes in 11 popular colors allowing you to color code, match your ranch colors or select a color that compliments your particular breed of cattle.